"I found Joyce when I had gotten off track in life and my career and when I really needed someone else’s perspective to provide clarity on what was really happening. Joyce helped me get unstuck and begin experiencing the daily little victories that are now moving me in the direction of long-term success." WHITESSPACE provides the space and expertise to help smart people grow and develop. The common thread for many is that they want something more. More time, balance, self-control; greater vitality, sense of purpose or fulfillment, better communication. Typically, they stand at a threshold, ready for something new, looking for guidance to clarify their direction and help craft their unique path forward. Over 30 years and thousands of sessions with people from every walk of life, we found ourselves responding to the concerns of caring, committed people who were all struggling in some way with the demands and expectations of life and work. Our 4-step WHITESSPACE Methodology is the heart of our work-life coaching and mentoring process. Our clients are the first to say that it works! With this "pause first" approach, each client begins the mentoring relationship with early success-building activities that are easy and effective. We mentor those who want to practice faith-integrated living and leadership, their God-given purpose, and their commitment to faith-based accountability. Faith & Practice mentoring is focused on encountering God at greater levels and working by the power of God’s grace rather than one’s personal will. Cultivate your ability to coach and mentor others. Conducted in one- on -one or small group for real skill practice with video recording, peer and mentor feedback. Designed for current coaching professionals or leaders seeking to enhance their coaching skills, master mentor coaching holds clients to the highest standard of excellence in developing others. “Joyce White is a mentor coach par excellence. She served as a mentor coach for me in the Center for Creative Leadership’s New Coach Orientation. The feedback that she provided to me was very specific and covered both positive aspects of my coaching and areas where I could improve. She quickly helped me to identify verbal and nonverbal unconscious habits of mine that hampered my effectiveness. She modeled what superb coaching looks and sounds like. Her many years of executive coaching also were reflected in tips that she offered for handling situations that were out of my comfort zone. I was very fortunate to have had Joyce White as my mentor coach. I attribute much of my early success in executive coaching to Joyce’s mentorship. 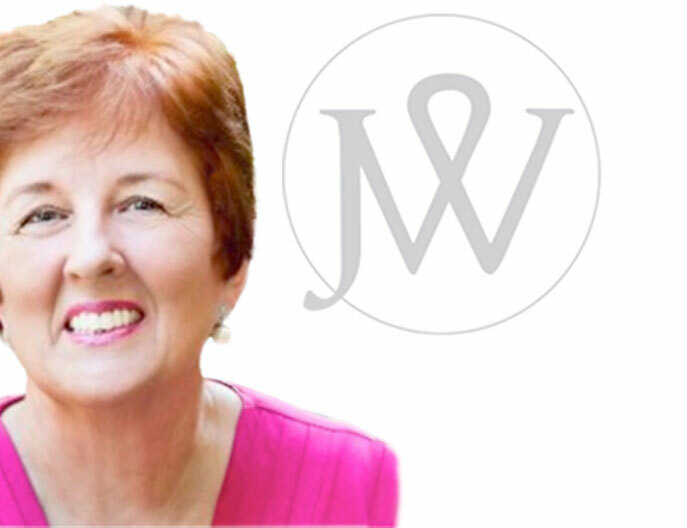 I highly recommend Joyce White as a mentor coach”. Sylvia Sloan Black, PhD, President and Principal Consultant Black Star Strategies, Inc.
Email Joyce here to inquire about master mentor coaching. Joyce melds the latest findings in leadership and neuroscience with proven leadership development practices like 360° feedback, personality assessments, conflict management techniques and customized individual and group leadership retreats. While much of her work has been workplace based, many individuals have sought her expertise in navigating life, relationships, important decision-making crossroads and choice points. Joyce carefully curates a mix of assessments, experience-based dialogue, and customized coaching for each client or client group. She is a Board Certified Coach (B.C.C.) and is certified in over 20 assessment, 360 degree feedback and personality instruments. Email Joyce here to discuss your leadership development needs. Off-site meeting and retreat facilitation requires a unique set of skills. We work directly with you to create meetings and retreats that make the difference. Our approach ensures you will be inspired and engaged while making the best use of individual and group time. We facilitate engagements with businesses, nonprofits, and churches throughout the Southeast. We have considerable expertise in visioning and implementation, constructive communication, and transformational team building. Email Joyce here to inquire about meeting and retreat facilitation.